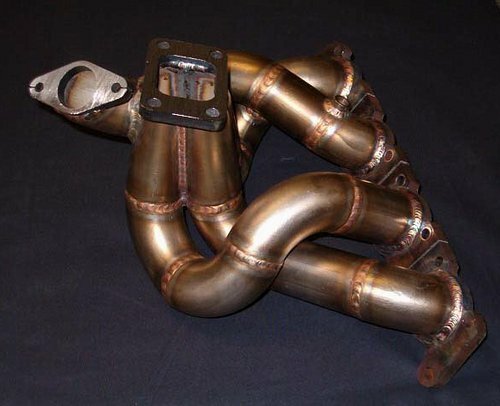 1.8T longitudinal ProStreet Turbo Manifold. The Full-Race Volkswagen/Audi manifold is designed for those seeking to extract more power from their setup. - True low angle merge collector. - Robotically TIG welded ensures a perfect part. - T3 or T4 flanges available. - Designed to use the most popular wastegates on the market today.